The future is here. One of the most modern forms of the recruitment and hiring process is video interviewing. Video interviewing allows for easier organization, lower costs, and even re-evaluation later on. Whether it be for mock interviews, interview prep, or even actual job interviews, video interviewing is here to stay. Nevertheless, this infographic via SparkHire highlights some interesting statistics and benefits regarding the rise of video interviewing. One-way video interviews are productive (more interview screens can be done), convenient(answers can be recorded and reviewed at anytime) and economical. Two-way video interviews are convenient (no need for scheduling or travel), revealing(employers can see non-verbal cues from candidates), recordable and shareable. This does feel like a trend that will grow. There are certainly increasing instances of virtual meetings / video conferencing in the business world. 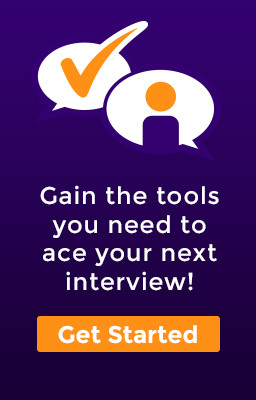 This model extending to interviewing seems like a natural progression.